As sisters, mothers, and career nannies, we know how lack of sleep can affect your closest relationships. And, we also know how delicate and personal the sleep process is when someone is coming into your home. We are all about respect and always come into your home as a professional with a human touch, a maternal instinct, and a love that is genuine for you and your family. Why do we call it Sleep “Training”? Because we don’t train, we gently guide and let Baby tell us what they need. 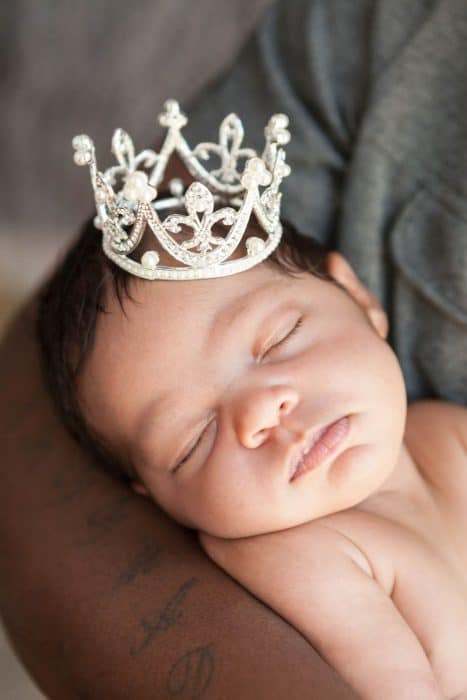 We use the term sleep training because it is the most commonly used phrase to describe the process but we use a loving, natural and nutrition-based approach to newborn sleep training. We make sure to teach you along each step of the process so that you can do it on your own, and solidify once our sleep trainers are gone. We love happy, rested babies and we want you to have peace and harmony each day. Just like a sister would hold your baby so you can take a nap, we come in and provide harmony in your home. Our families sometimes wonder if the process is invasive. It’s not. It’s actually a godsend when you hear your nanny arriving. It means more time for you. It means a break from baby. And, more well-rested days ahead. Our Sleep “Training” is based around a No-Cry, Baby-Led, Nutrition-Based program for long stretches of sleep at every growth level. Do you sometimes let your baby cry in their room because you’re just too exhausted to get up? (It’s okay if you have.) Or, do you co-sleep and are ready to have your bed space back but just can’t bear to have to deal with the initial separation anxiety?? Both are common situations that parents come to us with. We can help in both cases. Our trained and educated infant sleep experts can stay overnight to begin the process, or stay with you for as many days, weeks or months you need and want them to support you. If your baby is waking up during the night, let us come and help.